The Archdeacon of the Isle of Wight is to take up a new post as a parish priest on the mainland. The Ven Peter Sutton, who has been the most senior Church of England priest on the island since 2012, will take up his role in September. 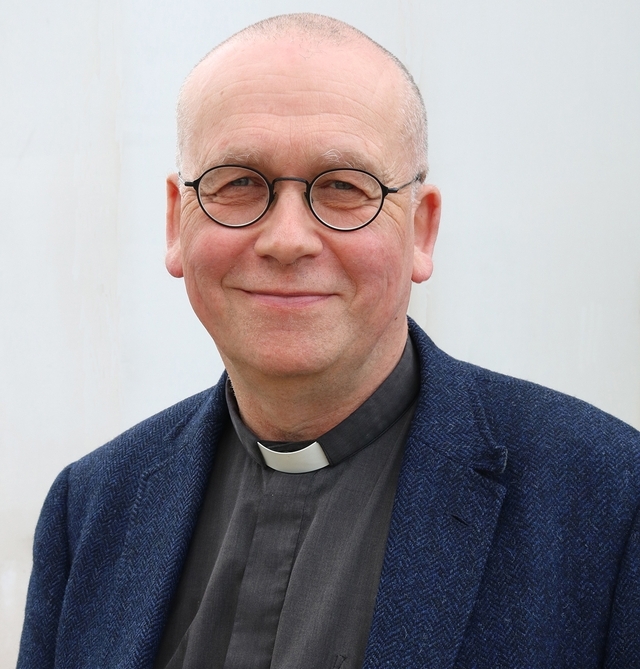 He will become priest for the villages of Greatham and Empshott with Hawkley and Priors Dean, near Petersfield, which is also within the Anglican Diocese of Portsmouth. He will also retain his other role, in charge of ongoing training for curates within the diocese. Bishop Christopher said: “Since his arrival in November 2012, Peter has wholeheartedly served the Isle of Wight archdeaconry, along with its communities, people and parishes. “He has been a notable and loved pastor to congregations and clergy, led them into a united deanery and overseen the development of an ‘Isle of Wight Plan’, which is freeing congregations for mission and service. “Peter and Pippa will be greatly missed. Peter’s pastoral wisdom and his loving and hugely generous witness to the gospel have made a very significant impact on the island. The Ven Peter Sutton was vicar of St Faith’s Church in Lee on Solent for 19 years before his appointment to the island. Before that he was a curate in Fareham and Gosport, and chaplain to HMP Haslar. He said: “It has been a marvellous privilege to serve as Archdeacon of the Isle of Wight. It has been a busy time with many clergy vacancies and other challenges but also great opportunities for new ways of ministry and mission which the new deanery has embraced in a wonderfully positive way. “To work in such a beautiful part of the country – with strong community, good friends, colleagues and enthusiastic parishes – has been a great experience, for which I am very thankful.